This product is a nutritional supplement that is being asserted to be useful in terms of boosting your metabolism and fat oxidation. Perfect Garcinia Cambogia is claimed to be highly efficient that you should expect to see remarkable outcome. The product has an official site but it doesn’t divulge much information, just that it the company behind the supplement intends to promote Perfect Garcinia Cambogia as a sort of a weight loss product that works in miraculous ways. Given this, we believe that Perfect Garcinia Cambogia is not really what it says it is. Is Perfect Garcinia Cambogia Valuable in Weight Loss? We’ve evaluated many supplements containing garcinia cambogia. Hence, we have been exposed to various data with regards such supplements. Of all the information we’ve come across with, one thing has stayed consistent – the lack of clinical proof demonstrating the efficiency of garcinia cambogia in promoting weight loss. This ingredient is claimed to be useful in boosting the metabolism, enhancing your mood and other health gains, but there isn’t any scientific evidence that backs up these claims. There’s just nothing at all, just assumptions. Hence, we believe that this particular supplement cannot help you shed any pounds in any way. Though garcinia cambogia, in reality, lacks scientific support to substantiate the claims that it can generate significant modifications in the body, celebrity talk show host Dr. Oz says that it has to at least contain 60 percent of hydroxycitric acid or HCA. This is the active component in garcinia cambogia. On the other hand, Perfect Garcinia Cambogia does not have a product label on its official site. So, we cannot tell the precise quantity of its ingredients. Plus, there are also some studies showing that the inclusion of calcium can lessen the potency of HCA. Since there isn’t enough scientific research that backs up the claims made on Perfect Garcinia Cambogia, the company behind the product chooses to use marketing ploys to lure customers into buying the supplement. Instead of purchasing something based on an informed decision, consumers tend to purchase Perfect Garcinia Cambogia based on an emotional impulse. When you visit the product site, you can instantly see the “Get Amazing Results” invitation in the upper left-hand section since this is where your gaze will naturally be stalling. 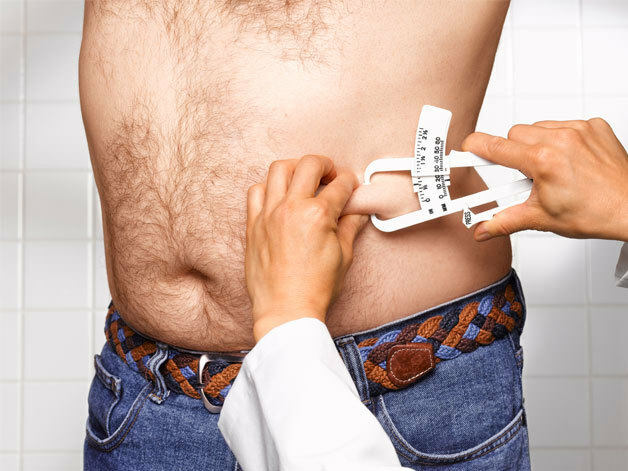 Since the manufacturer knows that some dieters are sometimes impatient with regards weight loss results, they use this as a weapon to attract customers into buying their products. Then of course, they use a photograph of a physically appealing young woman right in the middle of the page. This instantly makes you want to look like the model, causing you to be impulsive. Hence, the official site of this supplement is designed in such a way that will cause buyers to make buying decisions based on their emotions. Lastly, we learned that the supplement can be tested through a cheap trial. Of course, this is another tactic to convince you to give this product a try without giving it a lot of thought. This particular weight loss supplement is only available through affiliates. These people earn money through commissions from every sale of the product they refer. Thus, they frequently turn to posting false consumer feedback sites with the purpose of increasing their sales. These reviews are particularly made to deceive people in thinking they’re personal feedbacks from actual buying customers when they’re not. They’re just part of the marketing hype to make the product more known. Based on our research, garcinia cambogia supplements, even the famous brands like GC180 XT, Garcinia Cambogia 360, Slimera Garcinia Cambogia and more, don’t really get high ratings online. The average rating of such supplements is only 1 star. The usual grievances cited are inefficiency, expensiveness, and the trouble customers go through to discontinue their free trials and autoship enrolments. Though we’re not saying that you’ll also experience the same things with Perfect Garcinia Cambogia, it’s just vital information you need to know in order to be more thorough in getting to know garcinia cambogia supplements. This supplement is created by the company Better Health Solutions. The manufacturer, however, is not with Better Business Bureau and there’s no further information about the company on the web. This weight loss supplement can be acquired through a 14-day trial for a price of $4.95, where you will get a complete 30-day supply containing 60 capsules of Perfect Garcinia Cambogia. After the 14 day-period finishes, you will be charged for the full cost of the supplement, which is $89.95. Then you’ll be registered with the company’s autoship program. This means that your supply will be replenished every month and you will be automatically charged $89.95 each month as well. We think that free trials of supplements are just companies’ way of ensuring that you constantly pay them the full price of their products. Autoship programs also make you receive and pay for supplements that you may not even want to use anymore. And since many customers encounter problems in discontinuing their autoship enrollments, it’s best to just avoid them in the first place. Furthermore, the supplement is offered with a 30-day money-back guarantee, less shipping and handling. But this is only applicable to unopened items. To initiate a refund process or discontinue trial or autoship enrolment, call the customer service at 888-930-0942. For one, Perfect Garcinia Cambogia has insufficient scientific proof supporting its company’s claims of weight loss benefits. 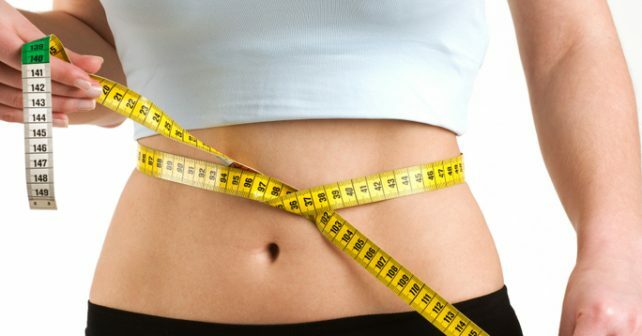 In general, garcinia cambogia itself doesn’t have strong clinical evidence indicating it as a potent ingredient that can bring any significant weight loss. Plus, the manufacturer’s site does not have a product label and Perfect Garcinia Cambogia is being offered through a free trial, followed by an autoship enrolment, which isn’t a good sign.